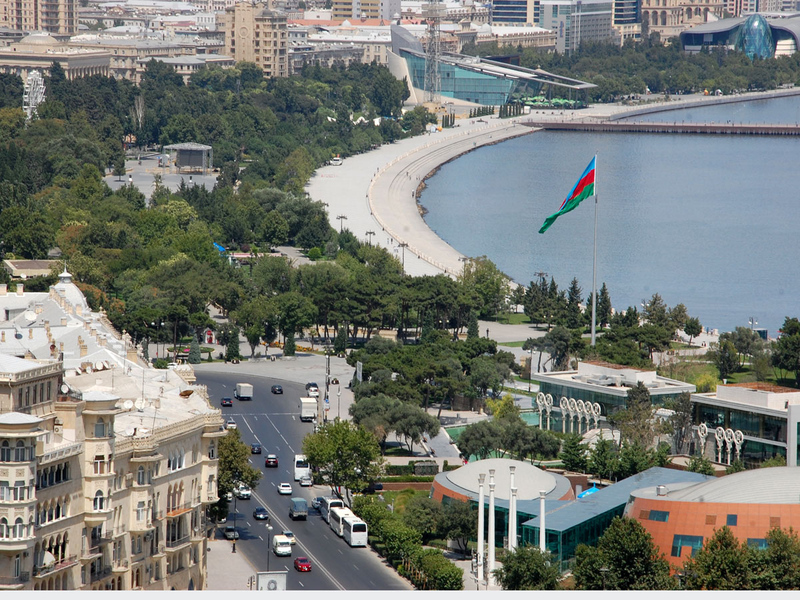 The Non-Aligned Movement (NAM) Mid-Term Ministerial Conference will be held in Baku on April 5-6 under the theme of “Promoting International Peace and Security for Sustainable Development”, said the Azerbaijani Foreign Ministry in a message on February 1. Senior Officials meeting will be held on April 3-4 as a part of preparation for the Ministerial Conference. NAM participating states, representatives of observer states and international organizations, countries and institutions, invited as special guests, will take part in the Mid-Term Ministerial Conference. The Non-Aligned Movement includes 120 states. Seventeen states and 10 international organizations hold observer status of NAM. NAM plays an important role in maintenance of international peace and security. In 2011, the Republic of Azerbaijan joined the movement at its 16th Ministerial Conference in Bali. In 2019, the Republic of Azerbaijan will host the 18th Summit of the NAM and will chair NAM in 2019-2022. A special website - www.nambaku.org - has been created for the Baku Mid-Term Ministerial Conference. Online accreditation of local and foreign media representatives is conducted through the 'Registration/For Media' section of the website. Deadline for media accreditation is March 12, 2018.